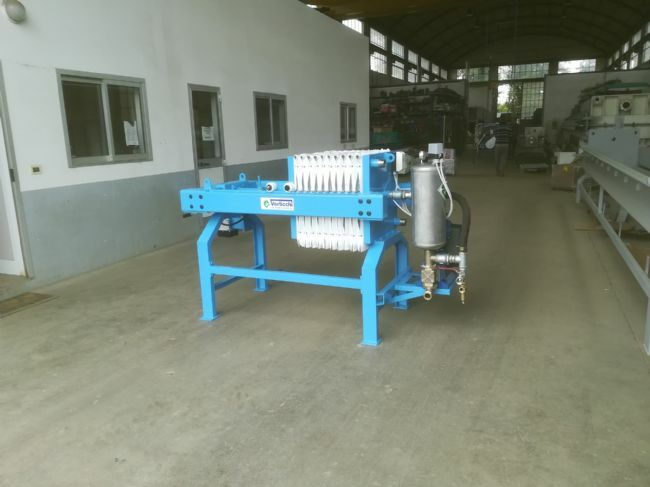 Mud feeding pumps with membrane, piston , double piston. 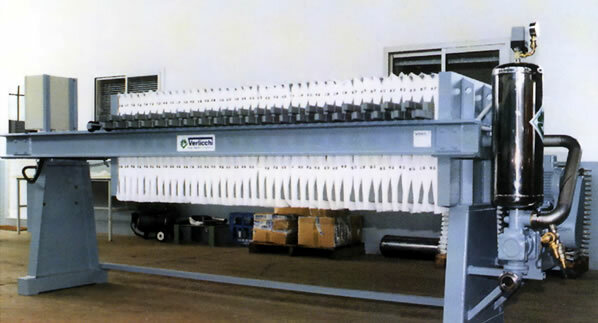 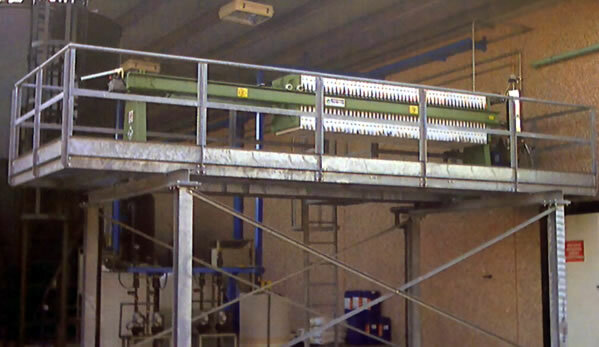 Verlicchi provided plants and machineries in many countries. 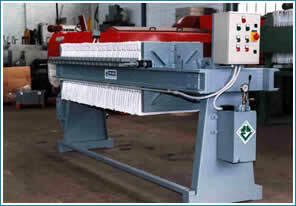 Filter press VRVM 630X630, manual version, motorized version.